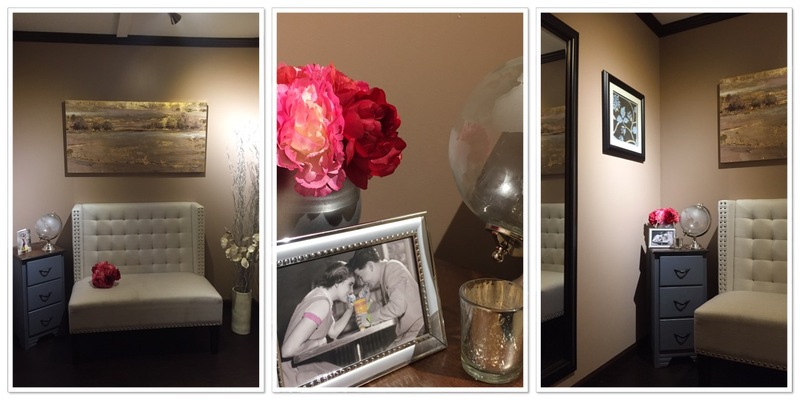 We are happy to offer our Bridal Changing Room for you and your bridal party. It’s a cozy private space complete with a full-length mirror and furniture for lounging. Of course, we also offer a suite for the groom and his party. 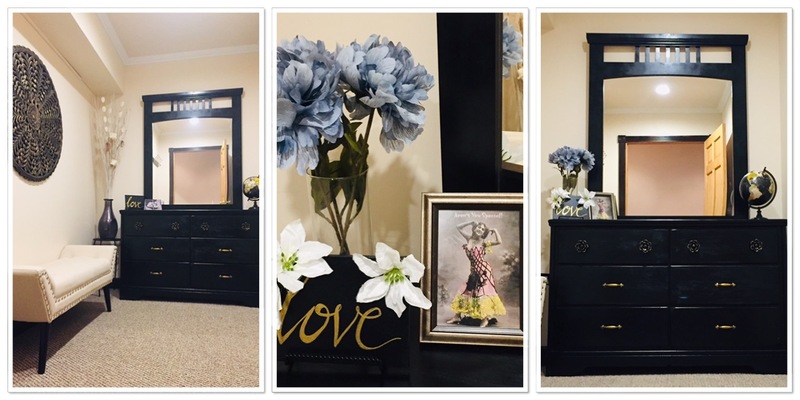 Like the bridal suite, it's a private space complete with mirror and furniture for lounging. 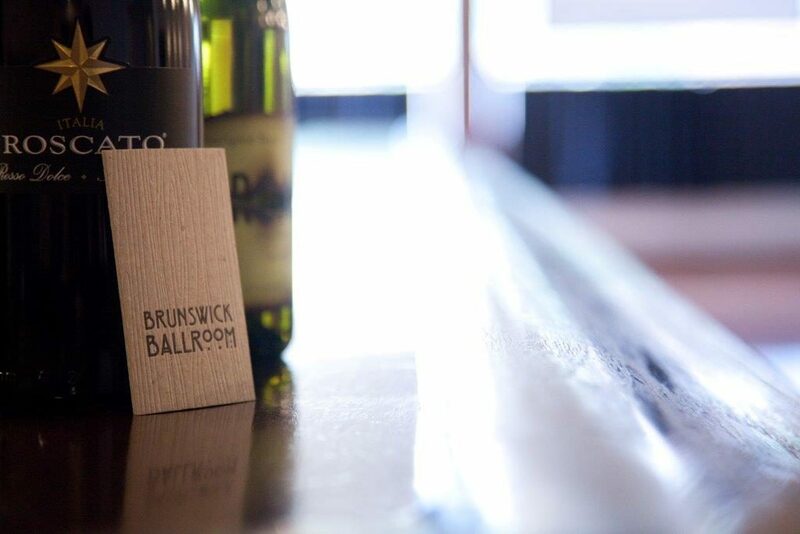 For an additional fee the ballroom will provide bar tenders and/or clean up for your event. Need to make a toast or command the room for a conference? 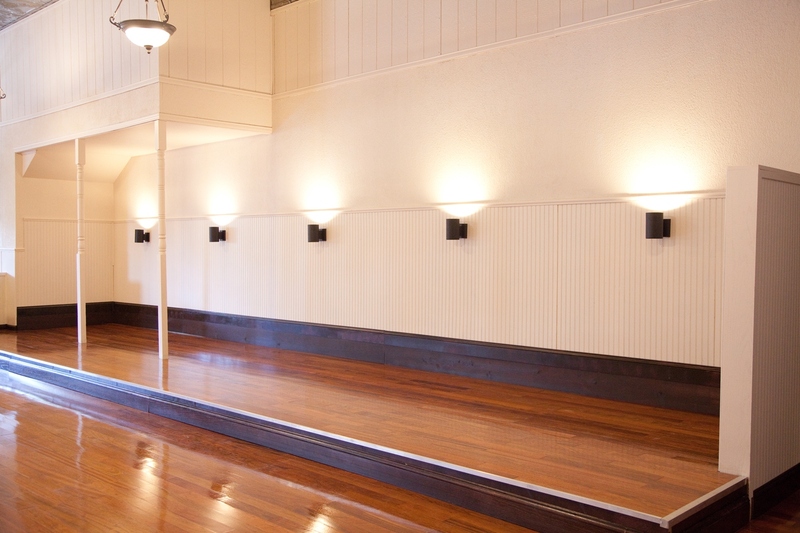 We offer a lighted full length stage for whatever your event needs may be. Construction of the Brunswick Ballroom building was finished in 1907. It was personally remodeled by the C.E.O, Terry Geschwentner. Our expert staff provides seamless coordination, flexibility and top-notch service; we have all your event needs covered. Have your perfect date? Use our online calendar and check availability. A date already booked you'd like? Contact us for details.